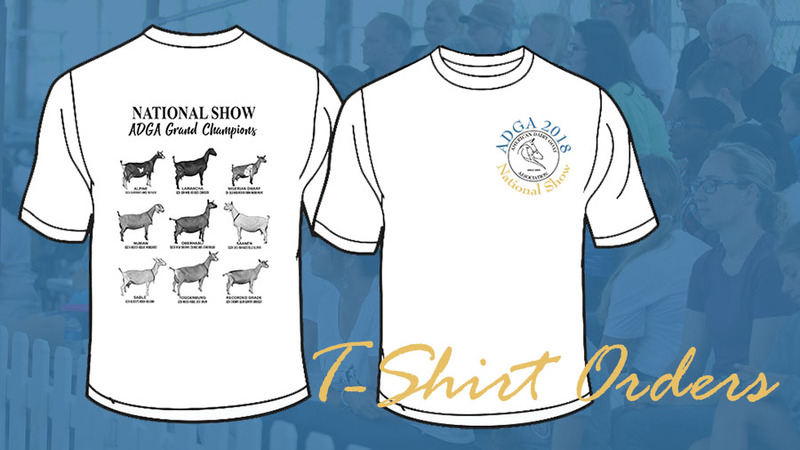 National Show T-Shirts for the 2019 ADGA National Show have not yet been finalized. When they are ready order information will be posted here. Follow ADGA on Facebook or Instagram to be notified when t-shirts are available.